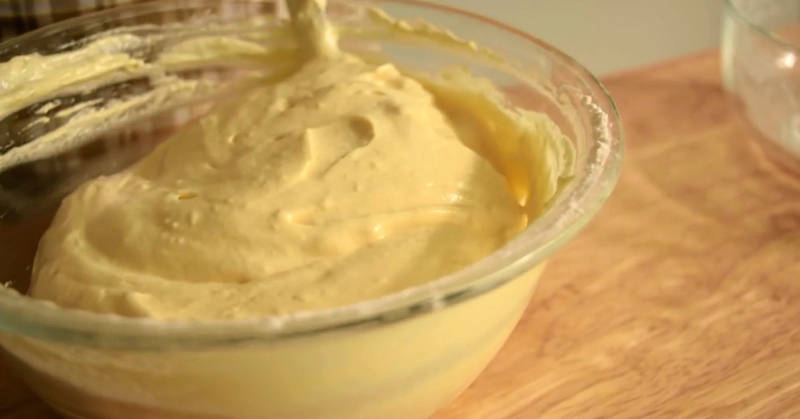 Did you know you can use your rice cooker to make an easy and delicious cake? Yes, indeed! Summer-perfect as there’s no oven baking involved! We are on holiday in England at the moment. However, there’s no need to fear as we still have some delicious recipes for you all to try. For this post, Claire and from SumoChef has kindly guest-posted for us and has shared her amazing and yummy looking Rice Cooker Sponge Cake. Yes, you read it right, cake made in the rice cooker!! Intrigued? Read on. If there’s one thing I love, it’s got to be sponge cake. The soft yet firm sweet bread mixed with various frosting and topping? It’s a must-try! But if you’ve got no oven, what can you do? 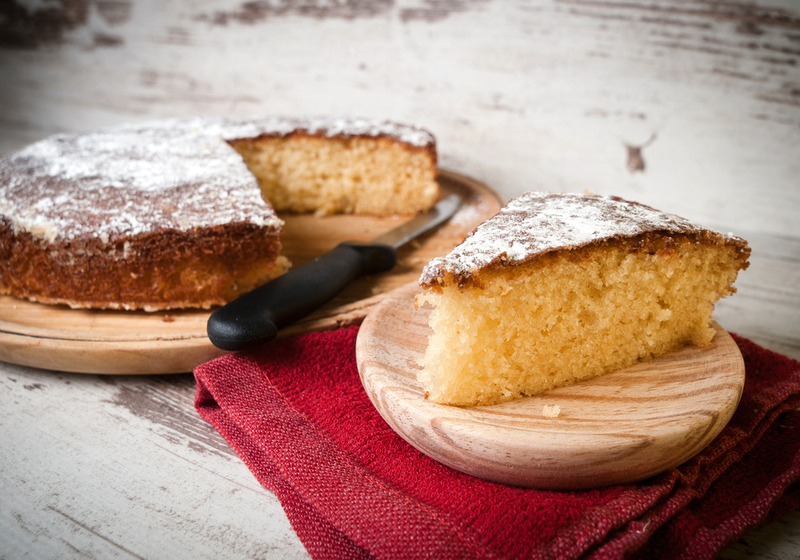 Instead of buying a whole sponge cake, you can try creating one without the need of an oven. How? Using a rice cooker! Surprisingly, you can use any rice cooker here, may it be a Japanese rice cooker or the traditional one. Plus, you can easily find the ingredients anywhere and do it in a snap! Wondering how? 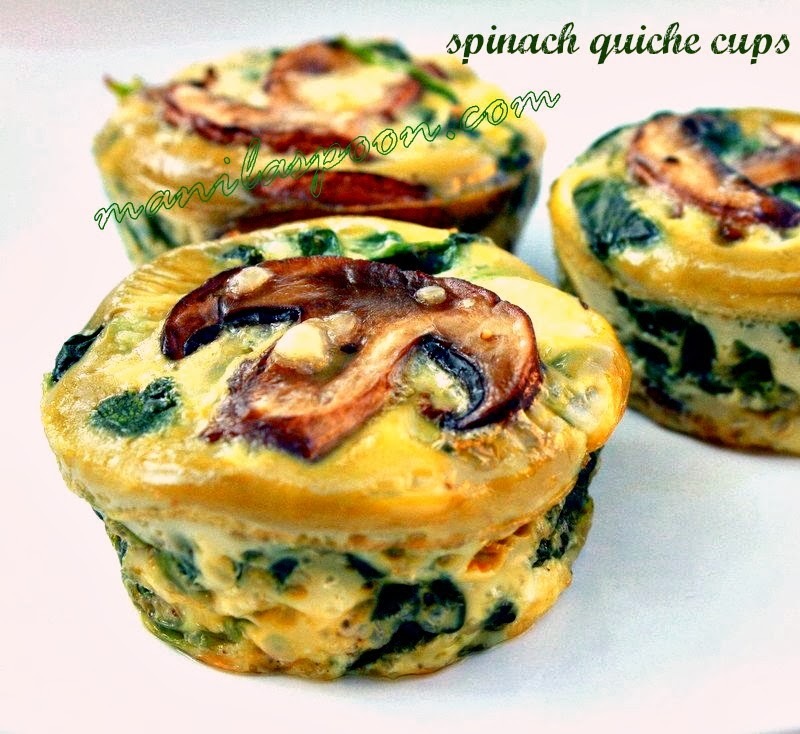 Read on to see the recipe I whipped up for you to follow! This recipe doesn’t require any oven or preheating. It’s effortless to do and ideal for those who want a delicious dessert but without the time or energy to do so. It’s smooth, spongy, and a treat for everyone. This recipe can serve six people. 1. Put a piece of baking paper into the rice cooker’s pan. This will help prevent the cake from sticking onto the cooker. 2. 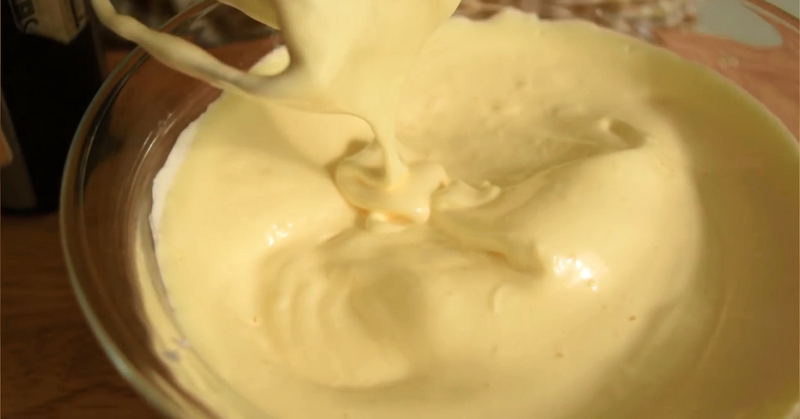 Whip the egg whites with a pinch of salt at medium speed, stopping until you see large bubbles. Add tartar and whip at medium speed again, stopping once the egg white is foamy. 3. Add sugar little by a little while beating the mixture at medium-low speed. When you have added all the sugar, set the mixing speed to the highest setting, stopping once the egg white is at its almost stiff peak. 4. Add egg yolks one at a time, incorporating it at lowest speed. Mix in water, oil, and vanilla extract, then add the liquid mixture a little at a time, again at the lowest speed. 5. Sift 1/3 amount of flour in the bowl, then mix at lowest speed again. Do so until the flour is just about incorporated, then add the next 1/3 portion of flour, again mixing until it’s well mixed. Repeat this step with the last portion of flour. 6. Using a spatula, fold the mixture, scraping sides and bottom of the bowl. 7. 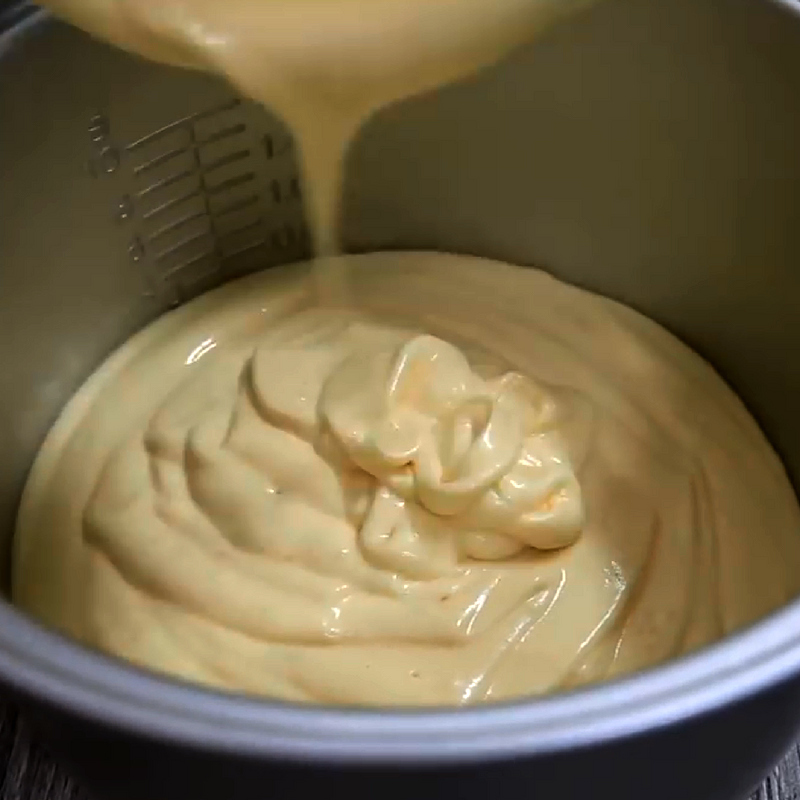 Gently pour the batter into the rice cooker pan, flattening the batter’s surface with a whisk or spatula. Tap the cake on the counter to remove any large bubble that has formed. 8. Cook the cake in the rice cooker. Set it for about 10 to 13 minutes. Once the rice cooker changes to the “warm” setting, press cook again and do this two more times, or until the cake is ready. It would take about 30 to 40 minutes. 9. The cake should feel springy and elastic if you slightly press on it. Use a knife to quickly remove the cake’s sides and release it from the pan by flipping it over on the wire rack. Remove the parchment paper underneath. Let it cool before serving. 10. Slice the cake and enjoy! – Remember not to over mix the eggs, as it would end up being stiffer if it were whisked after it reaches its peak. – Your rice cooker might have a cake option. Use it! If not, then have it “cook” for at least half an hour. Check it to see if it’s cooked by then. If still too soft, then cook it for another 10 minutes until set. – The sponge cake might look plain at first, but add a twist to it by pairing it with ice cream or fruits. Top it with whipped cream as well and serve with coffee or milk. And there you have it! The wonders of baking don’t require the fancy materials and equipment, but a creative mindset and the passion for learning. I hope you enjoyed this simple yet flavorful rice cooker sponge cake recipe! 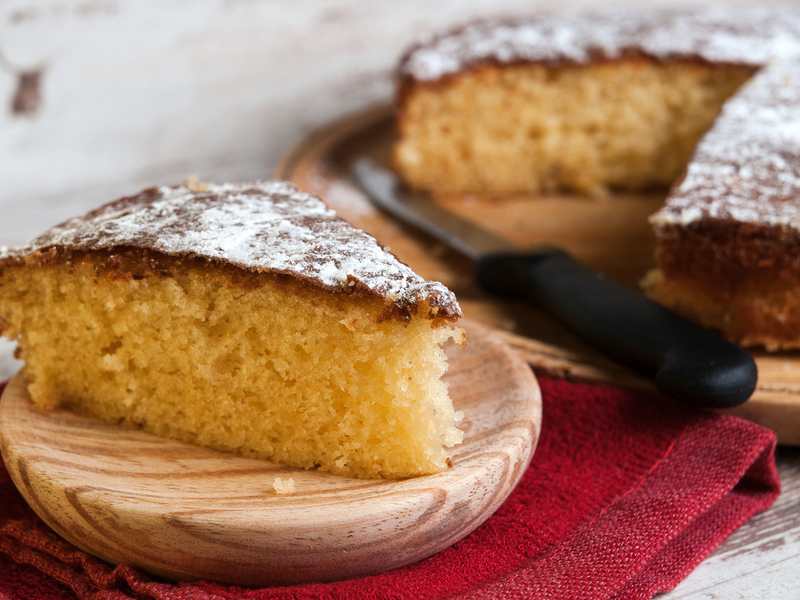 If you’ve got any questions or want to share tips on making a sponge cake, then do share it in the comments section below. I would love to hear what you have to think. 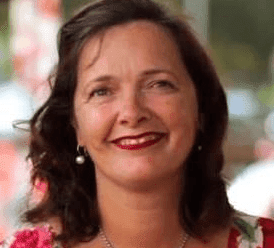 Claire is the founder of SumoChef, and her passion is cooking. Her unique approach to cooking is the result of her varied experience and travel abroad. She believes that food is what actually unites people and the dining table is where we set aside our differences. SumoChef is where she finds expression to her passion and she hope be able to contribute to your cooking experience through this. Yummy!!!!!Slurp……. Can not wait to make one. Thanks! Wow, Sponge cake in a rice cooking is such a noble idea…I would certainly try this.